This is immediately revealing. It shows that the strength of an army depends more on its bare size than on the sophistication of its weapons. In order to meet an army twice your size you’d need weapons (or fighting skills) that are four times as effective. Simple as they are, these ideas shed light on the historic choices of leaders such as Nelson, who sought to divide his enemies into small groups, and Lanchester himself illustrated his point by referring to the British and German navies then at war. 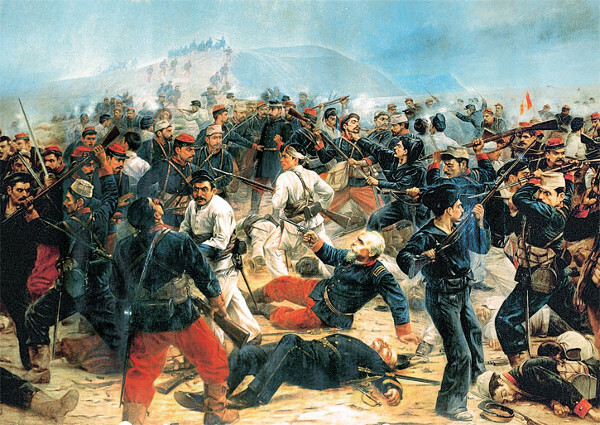 Today his ideas (and their descendants) inform the rules behind tabletop and computer wargames. 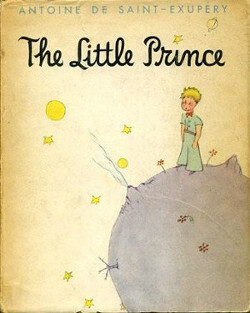 Asteroid 46610 was named Bésixdouze in homage to Antoine de Saint-Exupéry’s character Le Petit Prince, who lived on Asteroid B-612. B-612 is 46610 in hexadecimal. 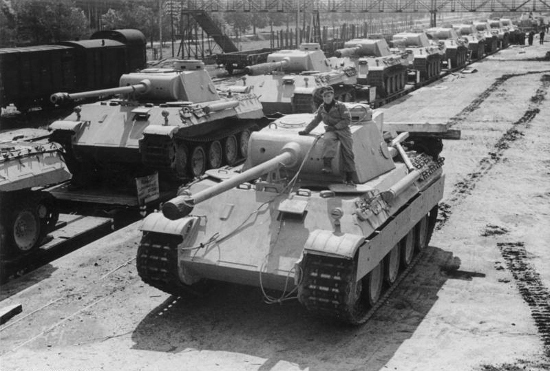 During World War II, as they mulled whether to attempt an invasion of the continent, the Allies needed to estimate the number of tanks Germany was producing. They asked their intelligence services to guess the number by spying on German factories and counting tanks on the battlefield, but these efforts produced contradictory estimates. Finally they resorted to statistical analysis. where N is the sample size (here, 5) and M is the highest sampled number (here, 89). In this example, the formula tells us that B = 105.8, so we’d estimate that 106 tanks had been produced at that time. In the event, Allied statisticians reportedly estimated that the Germans had produced 246 tanks per month between June 1940 and September 1942. Intelligence estimates had put the total at about 1,400. When the Allies captured German production records after the war, they found that they had produced 245 tanks per month during those three years, almost precisely what the statisticians had predicted, and less than 20 percent of the intelligence estimate. A 30-gram mouse that breathes at a rate of 150 times per minute will breathe about 200 million times during its 3-year life; a 5-ton elephant that breathes at the rate of 6 times per minute will take approximately the same number of breaths during its 40-year lifespan. The heart of the mouse, ticking away at 600 beats per minute, will give the mouse some 800 million heartbeats in its lifetime. 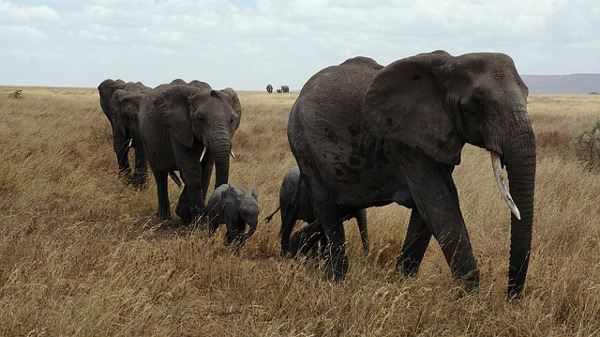 The elephant, with its heart beating 30 times per minute, is awarded the same number of heartbeats during its life. That’s from the point of view of an observer on shore. In the boat’s reference frame, the water is still and a wind is blowing upstream. 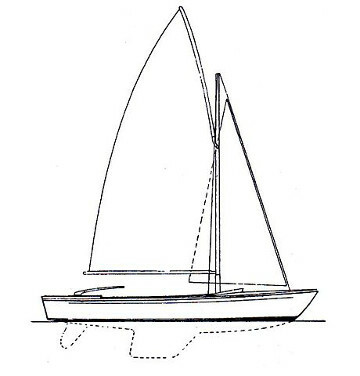 From this perspective the boat is sailing conventionally — the sail is catching the wind and the keel slices through the water. The diagram above represents a road network where T is the number of travelers. The leg from START to A takes T/100 = t minutes to traverse, as does the leg from B to END. The legs from START to B and from A to END each take a constant 45 minutes. Now suppose that 4000 drivers want to travel from START to END. The northern and the southern routes are equally efficient, so the drivers will split into two groups, and each will arrive at END in 2000/100 + 45 = 65 minutes. But now suppose that planners, hoping to improve matters, add a shortcut between A and B with a travel time of 0 minutes. Now all the drivers will take the route from START to A, since in the worst case it will take 4000/100 = 40 minutes, rather than the guaranteed 45 minutes taken by the leg from START to B. From A every driver will take the shortcut to B, for the same reason: Even in the worst case, the trip from B to END is 5 minutes faster than the trip from A to END. As a result, every driver’s trip now takes 4000/100 + 4000/100 = 80 minutes, which is 15 minutes longer than in the original state of affairs. No individual driver has an incentive to change his behavior, since now the two original routes (northern and southern) each take 4000/100 + 45 = 85 minutes. If the 4000 drivers as a body could agree never to use the shortcut, they’d all be better off. But without a way to enforce this, all are stuck with longer commutes. The principle was discovered by German mathematician Dietrich Braess in 1968. It’s known as Braess’ paradox. The American Mathematical Monthly of January 1959 notes an “interesting Pythagorean triangle” discovered by Victor Thébault: If the two perpendicular sides of a right triangle measure 88209 and 90288, then the hypotenuse is 126225. In other words, if you sum the squares of 88209 and its reverse, the result is a perfect square. It makes sense if you think about it. Each of the first n prime numbers will divide either A or B but not the other, so it will fail to divide either or . That means that any prime divisor of or must be at least as big as , and if there were more than one of them, the number would amount to at least , putting it outside the limit. So for or between 1 and , it must itself be a prime number p such that pn+1 ≤ p < . When written in all caps, the title of John Hiatt’s song “Have a Little Faith in Me” contains no curves. Tycho Brahe kept a tame elk. It isn’t known whether the sum of π and e is irrational. Abraham Lincoln, Andrew Johnson, Ulysses Grant, and James Garfield died without wills.